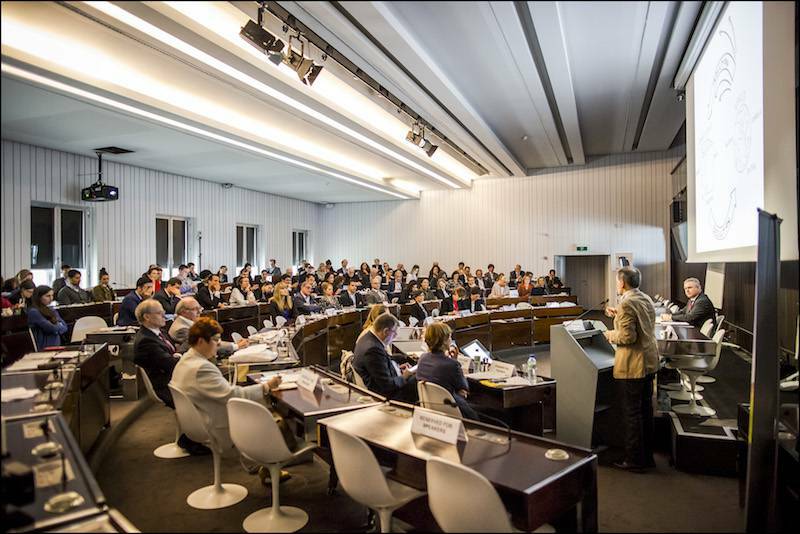 Since last year it seems the European Association Summit (EAS) has become the premiere scientific conference and the voice of the association sector. This is because the EAS slightly differs from similar efforts to bring associations together: created by international associations, the event is also led by them. International association leaders present their vision in this forum and share it with their peers. Without fail this allowed them to address the greatest challenges facing international associations. In addition, no European city has more international associations than Brussels, so, together with SQUARE-BRUSSELS MEETING CENTRE, it is the ideal venue for such a professional gathering. This year the overarching theme of these sessions was about the common challenges confronting associations and the solutions to be implemented. The event put the spotlight to shine on the most creative and innovative ideas that may serve as examples for other associations to follow. New technologies, risk management, human resources, communications, financing, and governance were also some of the topics that were touched upon during two intense days of education and network. Popular sessions included "Technology adoption on Trial" by Silke Schlinnertz (Euroheat & Power), Rania Georgoutsakou (SEMI Europe), Carlos Lee (EPC) and Alec Walker-Love (CItyFiED), set up like a real courtroom, or two different views on Funding, one on how to build successful models and another on how to diversify your income as the only way to success. Corporate philosopher and keynote speaker Luc de Brabandere was also greatly appreciated. Creativity, it is said, demands the ability to unshackle ourselves from conventional ways of thinking, to “think outside the box.” According to Luc, we need to go a step further. Once outside the box, we need to construct a new box or boxes (that is, new intellectual frameworks or models) to help us structure our thinking. Only once we have done so can we generate truly game-changing ideas. Last but not least, by registering for the EAS, participants also had the opportunity to attend the European Business Summit (EBS), which brings together the business and political worlds for a discussion of Europeans biggest issues of the day. The two events offered a combined 60 sessions for more than 2,000 participants from all over the world.